If you're working in a mixed environment, you'll likely appreciate being able to run one backup and recovery software solution on all machines. Full visibility into the status of backup jobs and tools to make administration as easy as possible are critical to success. 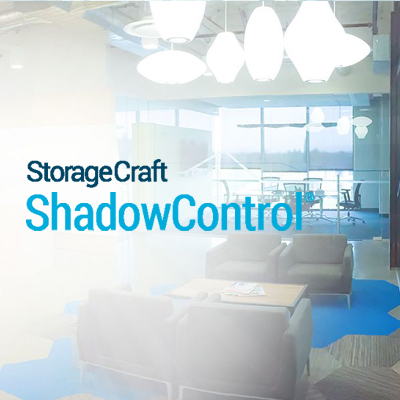 That's where StorageCraft® ShadowControl® comes in. 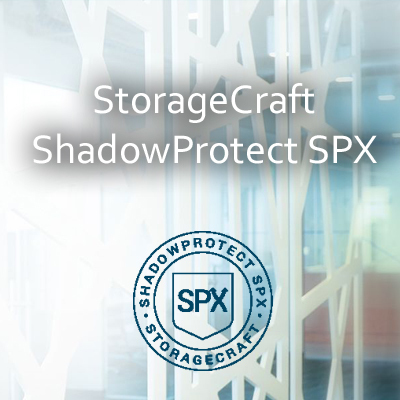 ShadowControl delivers a central monitoring and management console for StorageCraft ShadowProtect® SPX, StorageCraft ShadowProtect, and StorageCraft ImageManager™ operations. With complete visibility, you'll gain peace of mind knowing your backup jobs are running smoothly and that you can remedy any issues before they affect business operations. Backup files need to be managed. Otherwise, they can fail when you need them for a recovery. 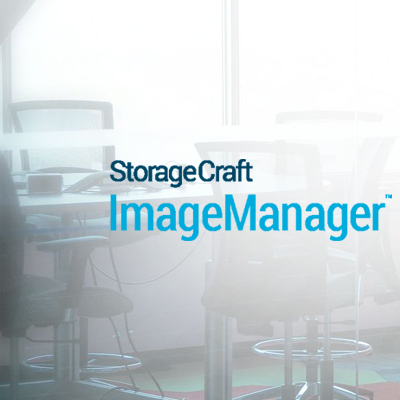 Take control of your StorageCraft® ShadowProtect® SPX and StorageCraft ShadowProtect backup files with StorageCraft ImageManager™.